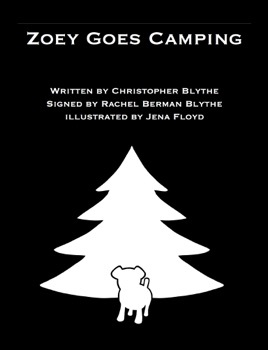 Zoey Goes Camping is the second book of the Zoey Goes series. 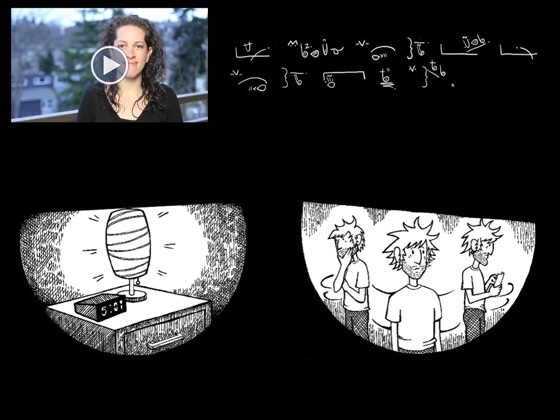 This is written in both American Sign Language and English. 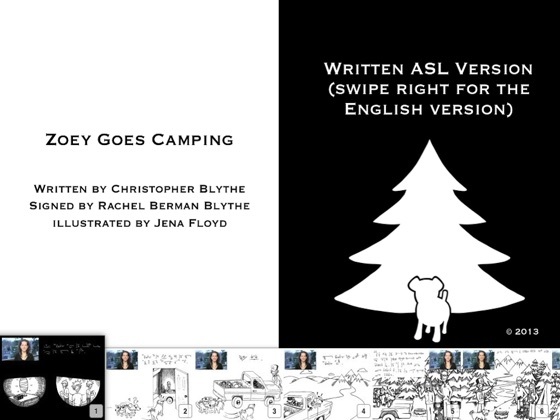 Read to find out what happens to Zoey when she goes camping! Great fun. I really enjoyed the story, and Rachel's signing. It's a more developed story than Zoey Goes to the Dog Park, and more engaging for my daughter. We love the illustrations too. I would definitely recommend this book for anybody with Deaf or HOH kids, or anybody learning ASL.